We are located in Virginia Beach, VA offers a wide range of services from general maintenance, collision repair, custom paint, chrome plating, performance work, NOS, stretching, lowering.  We are competitively priced with individualized attention and centrally located. Every single horse counts! Motorcycles have been the fastest vehicles on earth for quite some time, this is all thanks to HIGH POWER and LOW WEIGHT. Precision Motorcycle has been installing performance upgrades for hobby as well as competition. We install everything from performance exhaust systems to new titanium valves. If you want it done right, come talk to us today! 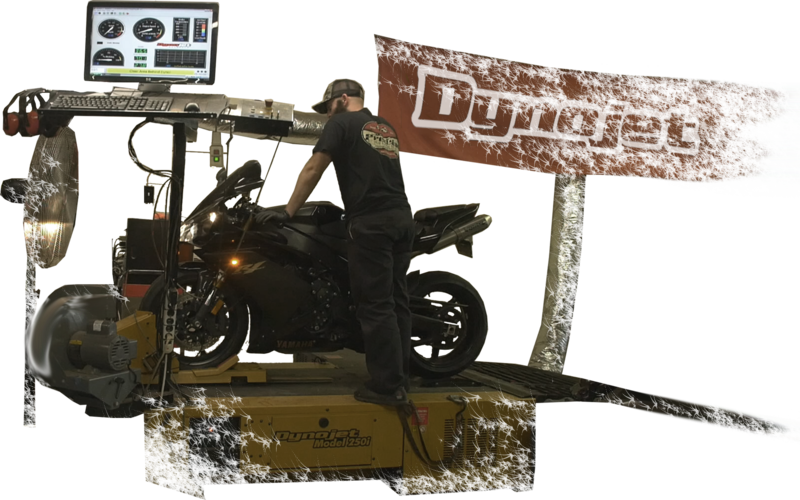 When performance is taken seriously, dynamometer runs are required. This fine tuning of your performance machine not only increases your horsepower and torque figures but also gas mileage in many cases because by the time we are done, your engine will deliver as much power as mechanically possible given its allowed air/fuel intake. 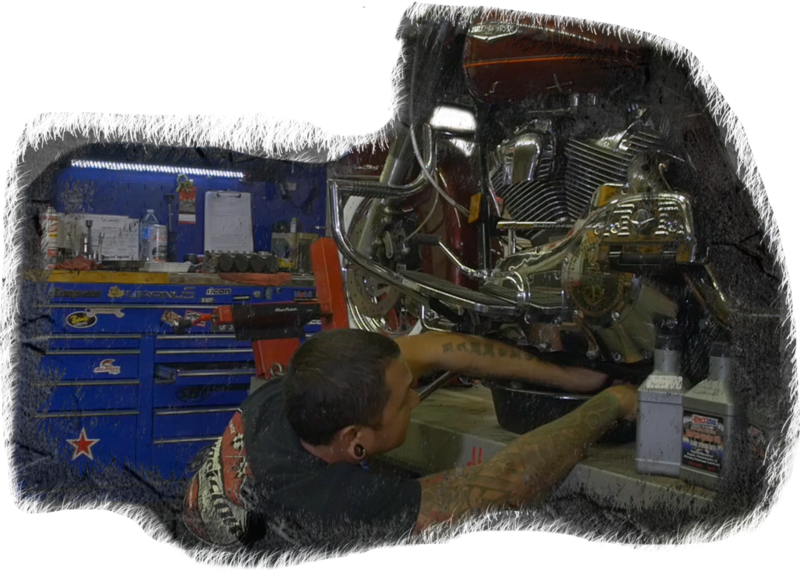 Bike maintenance is one of the most important responsibilities we have as motorcycle owners. 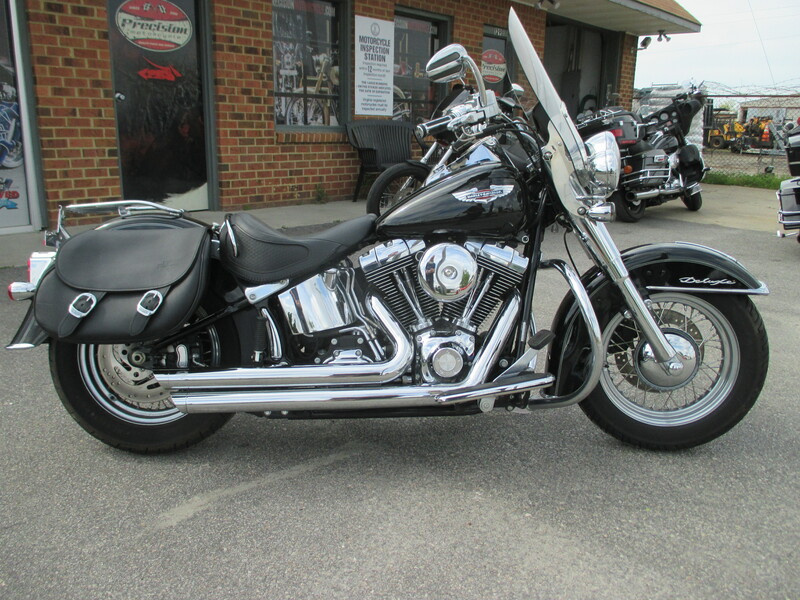 We only have two wheels between us and the pavement, a properly maintained bike will never 'let you down'! 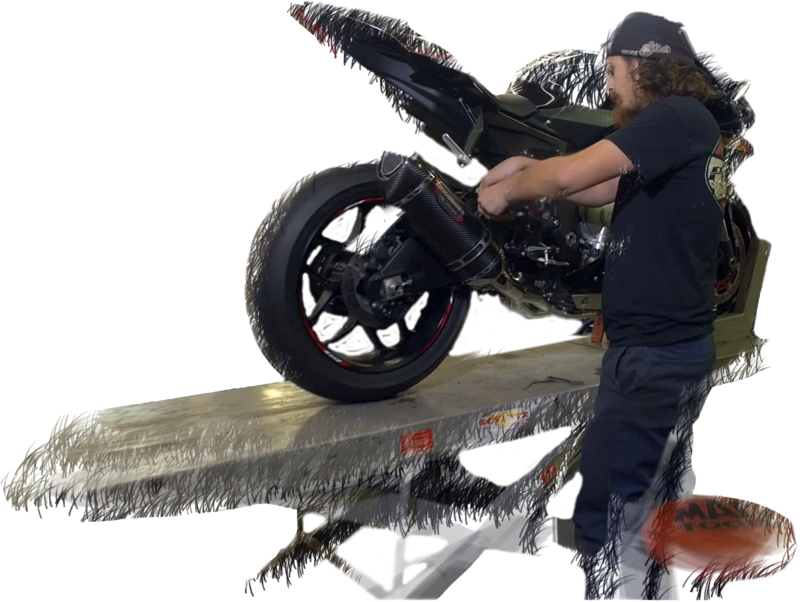 We offer free education on everything from chain maintenance to oil changes and why simple pre-ride check lists like examining tire pressures and lever clearances coincide with long-lasting / reliable motorcycles. We think you want to know the person working on your bike, or helping you choose a jacket or helmet. Our goal is to really know you so we can meet your wants and needs. We love this sport and are as enthusiastic about it as you are. We give you expertise gained by decades of mechanical experience and thousands of miles riding. You may have to wait a few moments for us to wash our hands before we help you because we were working on a bike as you walked in, but we think the wait will be well worth it! Even though we are small, we are completely up to date on the trends involved in this sport, so much so that you will find more specialized tools and experience at our locally-owned home town shop. Receive email alerts on sales, part discounts, one-time specials, dyno events and when new bikes are listed for sale.